(1) that they will be equipped with more sensing and processing capabilities and (2) that they will also be driven by an architecture of participation and democracy that encourages users to add value to their tools and applications as they use them. 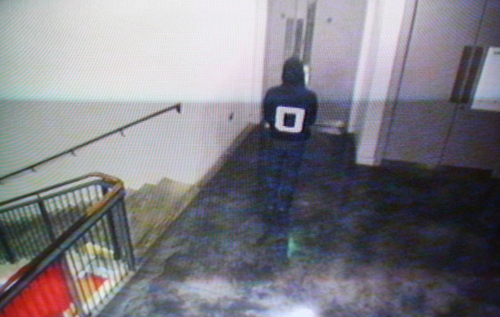 Stanza image tracking people from CCTV 2004. Stanza Image: GPS sound map, around my house. This gives the opportunity to evaluate and compare the sounds at their orginal (but virtual) locations. 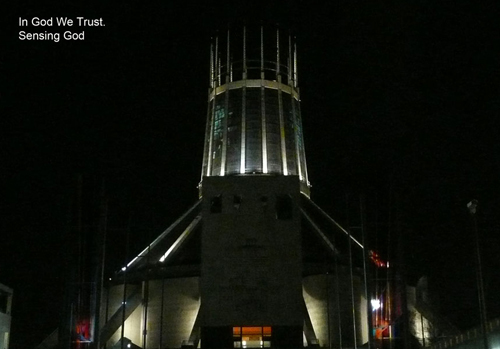 The application went online with 18 soundwalks as a start. Sound designers, sound recordists, sound hunters and sound amateurs of all kinds will (soon) be invited to take part in this soundscape research project. 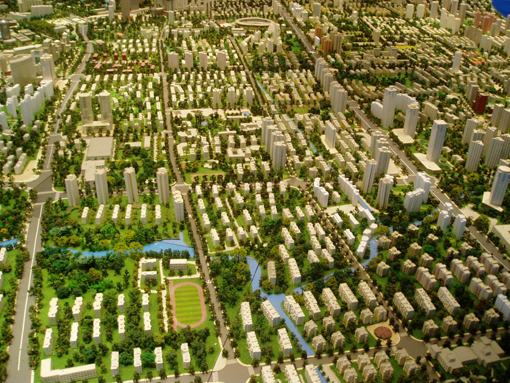 We as researchers are interested in how cities sound. To that purpose we wish to collect sounds of as many places in the world as possible. Recordings of rural places and nature are also welcome for inspiration and comparison. You can also enjoy the audio maps as a form of acoustical tourism. We developed an application that makes it easy to input the data of your walk. In the next version (to be released very soon) you can upload your own recordings and connect the corresponding path to Virtual Earth ® maps. Essential to the aesthetics that Stanza is trying to achieve is the importance of the aural experience alongside the visual experience. The audio and visuals must work together as a unit; therefore neither one is compromised for the benefit of the other. 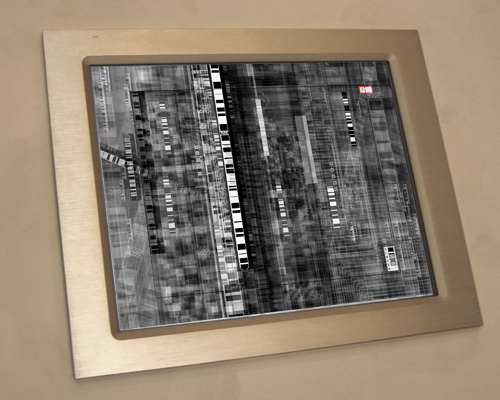 Surveillance artworks: experiments with realtime images. Projects with tangible outcomes for the mobile infrastructures. 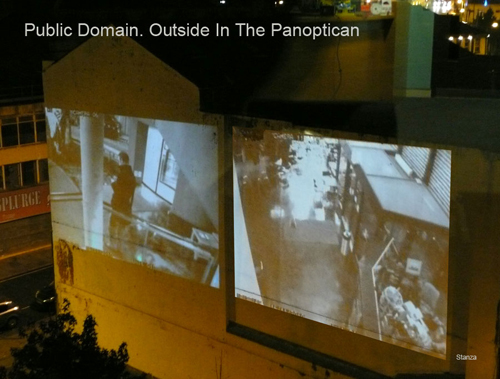 Using CCTV to create emergent artefacts and new ways of seeing the city. In the UK there is one CCTV camera for every 14 people. If you are in London, you could be caught on camera up to 300 times a day. Westminster City Council in London have come up with a solution – CCTV cameras without wires, which broadcast their pictures back to base using the council’s new wireless network. The advantage a wi-fi network camera is the mobility. 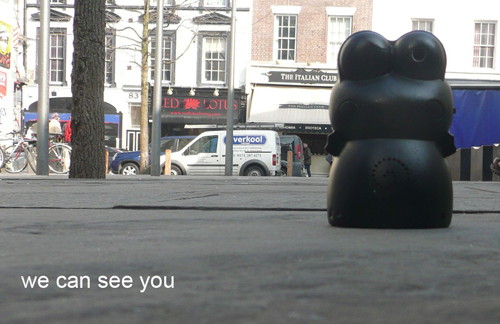 The pilot scheme uses five discreet cameras to monitor people’s comings and goings in Soho Square. Wireless CCTV cameras make it easier for more and more cameras to be installed. “Within the Soho Square we have a network of wireless LAN bridges providing blanket coverage throughout the square,” said Tim Hearn of Cisco Systems which is providing some of the technology. “Down the narrows streets, Greek Street and Frith Street, we have Wi-Fi pointing down those streets as well so they give us coverage down there.” So that’s a network of wireless LAN devices that we then plug into CCTV cameras, we provide access to mobile workers that will have laptops of mobiles working with them, or maybe some specialist devices. “We’re also linking into noise monitoring devices or other sensors,” he said. Sourced from the BBC website. 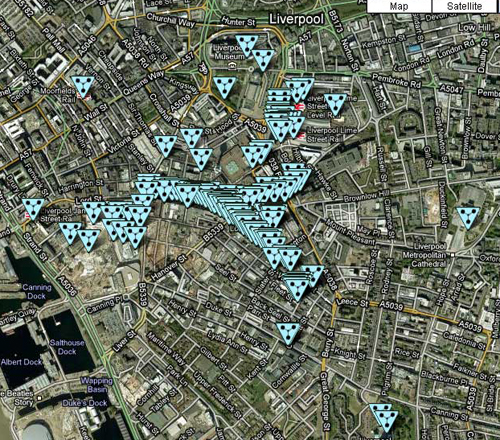 The city already has a recorded source of data, cctv is everywhere. 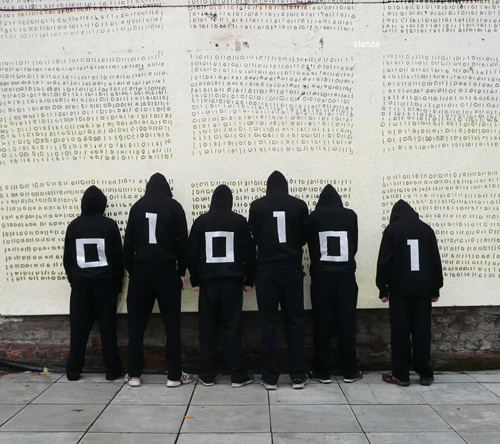 Using data from cctv, artists can bring the outside inside. 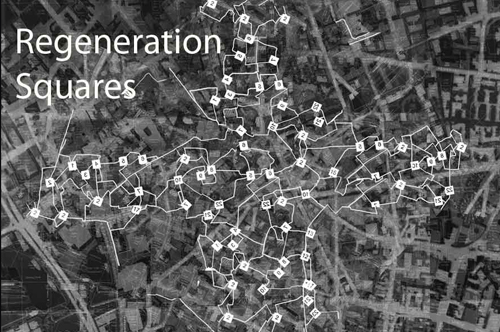 Selected feeds are collected from around the city in real time. 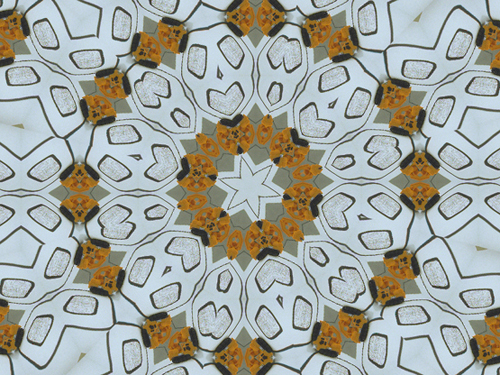 These real time images can be fed into software systems where a series of specialised channels rework these images. The channels are always on, and always changing, a constant view of any city or environment evolving around the clock. 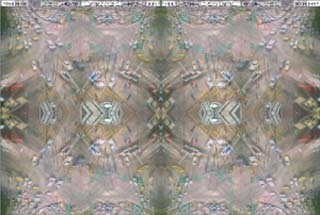 I have made a system or art project called ccityv which uses specially created software and technology to randomly engage any camera globally. The system can grab images from any source. I have to extend this to network cameras in the Bristol area. It is now possible to go further and get everyone in Bristol to tell us where webcams and cctv systems are; we could also set up some of our own. We can then grab all this imagery and edit it rework it and manipulate it inside the software. Using pdas we can also send users to find the cameras to be recorded and re-engage with the world of surveillance. This system can capture portraits to monitor, and we can use it to tell stories and narrative in the street that can come into the ccityv project. This allows a process to start whereby we can get the outside inside and the inside outside. Data maps can be set up using the mobile Bristol software so that users can find these cameras and put themselves in the pictures. Then when it is updated you would be updated into the archive online. So the public can have all sorts of fun with this. The public can use cameras to make narratives, take portraits, subvert the surveillance process etc. My system is online and can be engaged with in the everyday use by anyone. Most importantly it is inside the gallery projecting onto display devices. Note this is in real time, it is also online (see urls below); see the date and time stamp on each one. Also if a camera does not load please wait and a new one will be found immediately. Sometimes cameras go offline. The first image to load is a ‘dummy’ image. 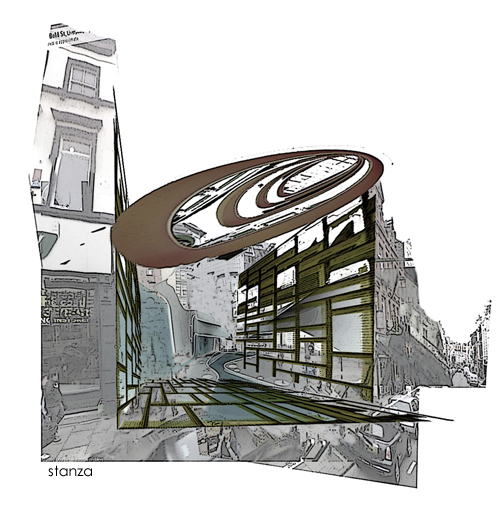 Stanza image of cctv artwork. 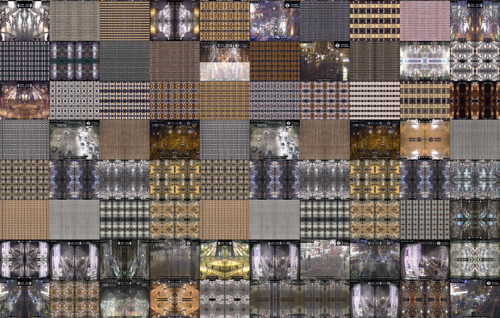 The results are like an online realtime vj system mixing CCTV images from around the worlds in real time. Art on spheres. 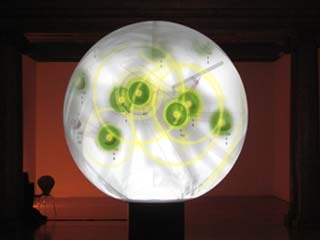 Stanza 3d display globes with data and surveillance. 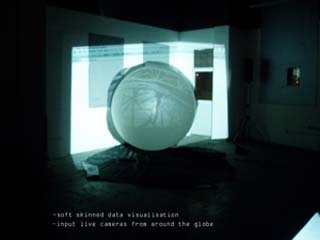 I have for the past four years been trying to make a large scale display of live data in a globe screen; and I have made several works in this area. I first made this proposal to the Watershed in 2004 and developed several concepts and prototypes with them through my Clarks bursary. Stanza. 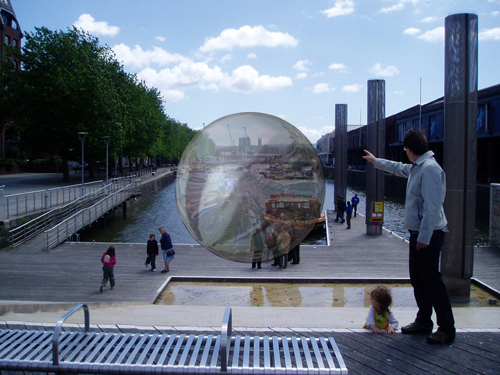 Art on spheres. Stanza 3d display globes. 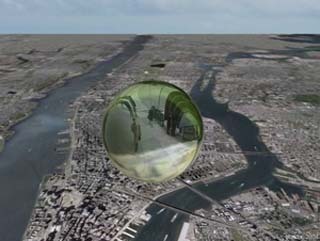 3D globe with live data. 2004. 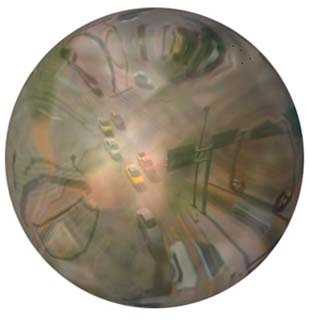 This research was also followed through with my Nesta Dreamtime Award in 2004, and I also pitched it to the Nesta business unit to make a real globe in 2004 (to develop this as a display device) as part of my Nesta Dreamtime outputs. 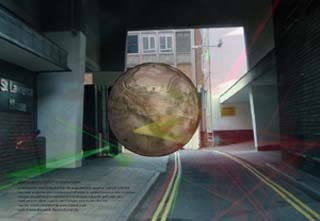 Pitch to Watershed to place data glove outside the media centre..image 2004…the pitch was made again in 2006, when I sent the proposal for SOUL on the globe. 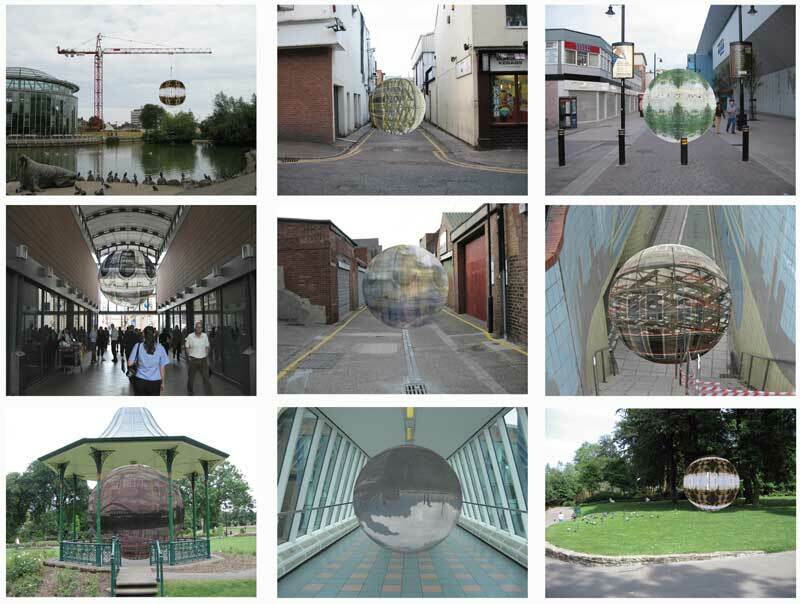 As part of this research I looked at other 3d globes of which have appeared in the last five years such as Omniglobe and Pufferfish. Indeed Pufferfish now has a really nice 3d globe that they market as a display for trade fairs. Live CCTV. Stanza. 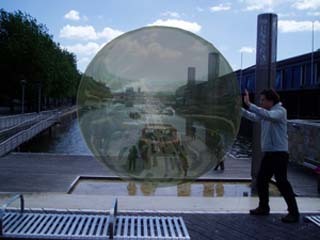 Art on spheres. 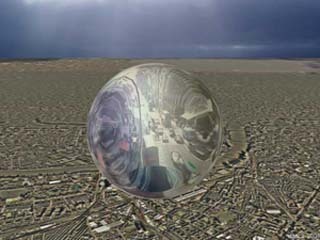 I was going to make my own globe at one stage in 2003 but didn’t have the money to pursue. I also was involved with BDS it its inception, ie as a director of BDS, when we made a globe in China by project images onto Armand’s Weather balloon which we took to China, which looked quite nice. (I subsequently left them and only worked with them for the brief period in China). 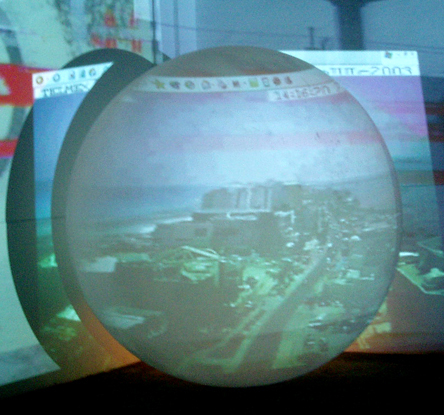 I have subsequently developed some relations with Pufferfish to show work on a 3D globe which they developed. Indeed they where kind enough to let me test some work on their display. I cannot claim to own any patents on globe technologies unfortunately, however what all my ideas in this area have in common was a goal to make a 3d display technology and place it in an artistic context as a sculptural display. LIVE CCTV for a globe hung above the city. 2004. My artistic goal was much more focused on the nature and use of this technology. 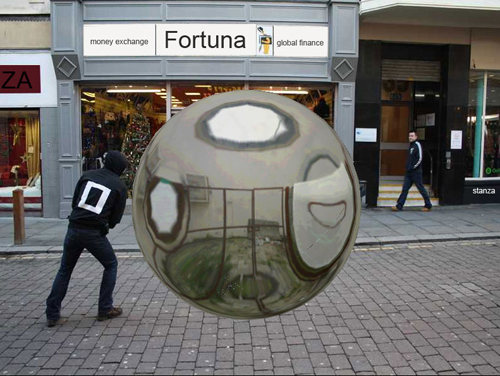 So this for the past four years I have been researching the use of live data for art gallery use indoor and outdoes to make a piece of work from a fine art perspective ie for cultural use, that would appear as a 3d globe. 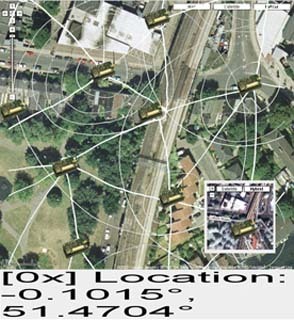 I have used live CCTV images, realtime news feeds and various forms of live data from my own sensor networks. 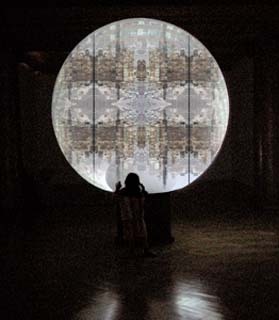 Indeed the idea of “globe” was essential to my metaphor of a world full of data, and archive, a meta ball of information. This process hasn’t been easy, as well as trying to develop prototypes for four years I having been applying for arts grants to install a 3d globe to show live data in an art gallery. I pursued this idea of a globe showing live data from a cultural perspective ie real time information from various sources so the whole piece becomes a data globe, a world focused on the nature of live data and information flow. I want this to be both an outdoor public sculpture but also a piece indoors in an art gallery. I had also applied to Space 4 gallery in Peterborough where they said yes to the idea. (They had agreed a one man show that subsequently fell through) Indeed their curator Lisa Helin made a bid to the arts council on my behalf…or rather she filled the form in only for it to be rejected in 2006, by London Arts. I had also pitched the globe project to The Watershed where my original ideas were formed as part of a Clarks Bursary in 2004. I also pitched this as Sunderland Winter Gardens where I came second in a shortlist process in 2006. 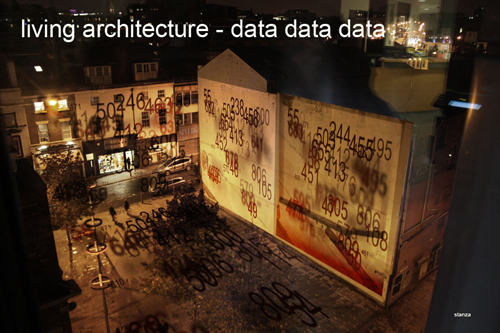 Series of Sketches for SOUL…live data in the city. I was also recently approached by a consortium in the United Emirates about this concept but it fell through this was such a disappointment as they where planning a series of them. 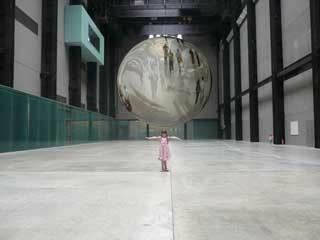 I think it would be great at the Tate Gallery, Turbine Hall if it looked like this with live data in it. It would look like this………………….. In short I am still trying to this, so if anyone wants to commission me get in touch. As you might know if you read this Blog. I am the recipient of an AHRC research fellowship. 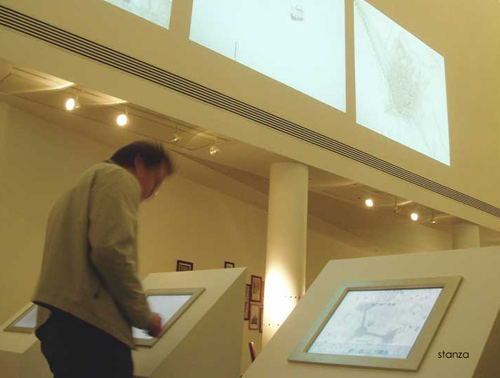 The concept of displaying live data on unique technologies is also one of my listed outputs of my fellowship. Indeed Helen Sloan of Scan and Gill Haworth and all at the Watershed Media centre are supporting me in my endeavour find galleries and public art spaces who are interested on exhibiting my work. If you are a gallery and you want to exhibit my work contact me.